We are always eager to hear from skilled technical communication professionals, whatever your field of expertise. If you’re looking to take the next step in your career as a technical writer, editor or designer – or any other relevant niche – get in touch and we’ll get the ball rolling. Please send us your résumé – highlighting your specific areas of expertise – as a Microsoft Word document. The stronger this initial impression, the greater your chances of being shortlisted by a potential employer. Tell us your availability to work. 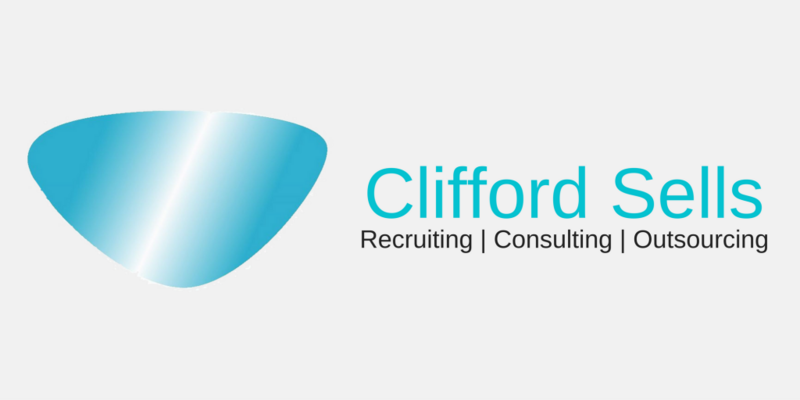 Clifford Sells caters to businesses looking for everything from immediate short-term contracts to permanent roles, so we’ll match you to an opening that suits. Once we’ve received this information we will review your background and have a face-to-face meeting or telephone briefing. You can ask us any questions at this point, and we’ll explain how the recruitment process works. We will then contact you as and when we receive projects matching your experience, so please let us know if your contact details change at any point. Get in touch today and let us find the right role for you.